Janelle Andrus joined Ozarks Literacy Council in November 2016. 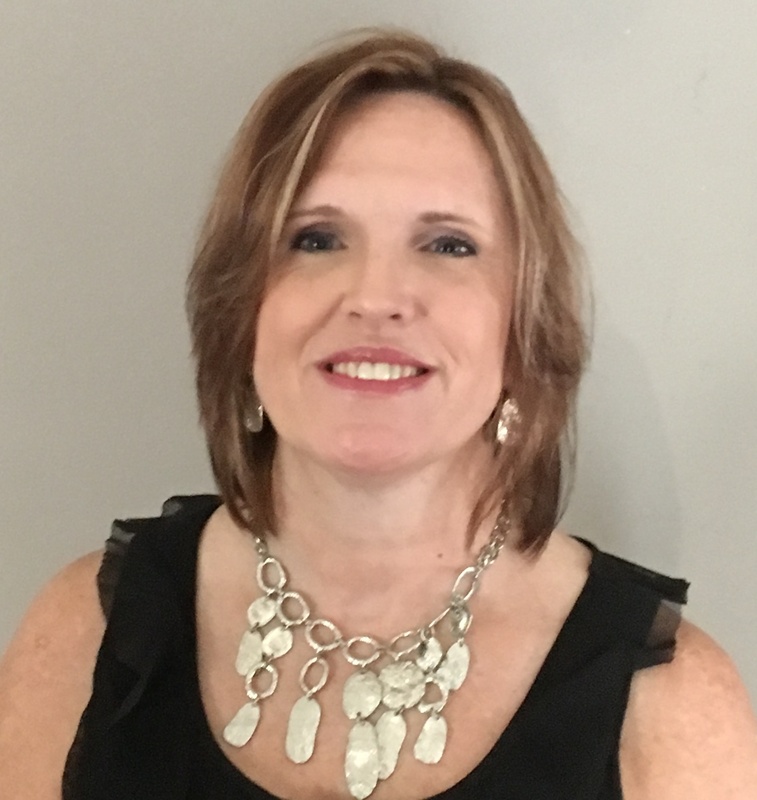 She has a bachelor’s in Elementary Education from Missouri State University and a master’s and specialist degree in Educational Administration from Missouri State University. Janelle has a doctorate from the University of Missouri in Program Analysis and Leadership. She has been an elementary teacher for 13 years and a principal for 14 years with Springfield Public Schools. Janelle has three children, two in college and one in high school. She is responsible for managing all OLC programs and assisting with coordination of fundraisers. In her spare time she enjoys reading, crafts and spending time with her family.